The Rising Song Institute is part of the Hadar Institute. 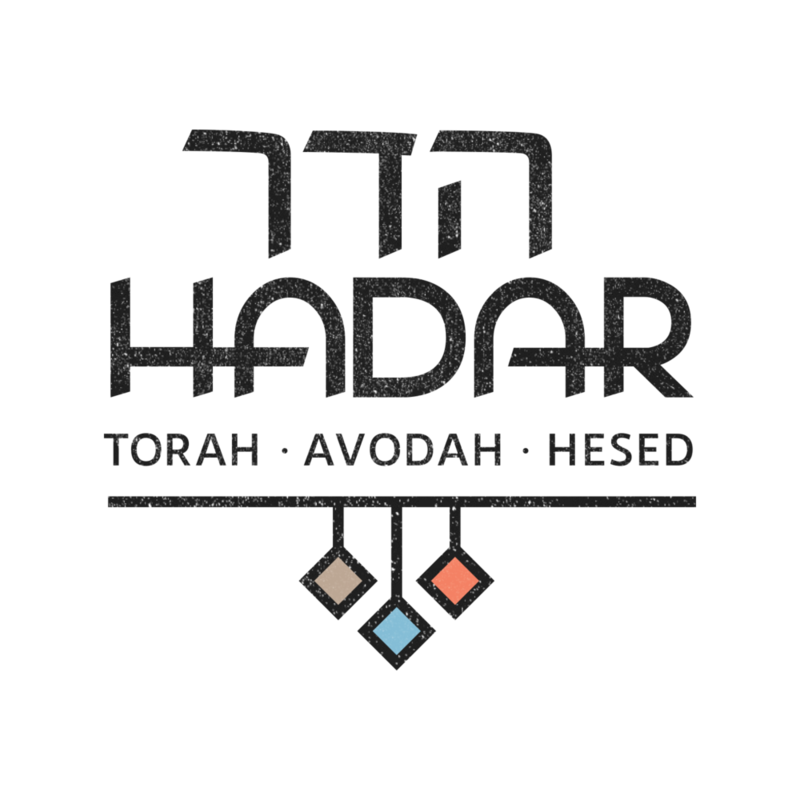 Hadar empowers Jews to create and sustain vibrant, practicing, egalitarian communities of Torah, Avodah, and Hesed. 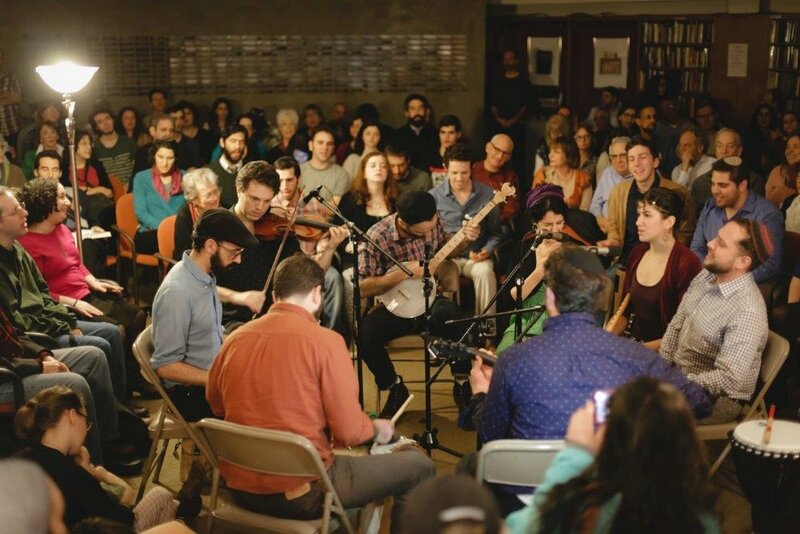 The Rising Song Jewish Music Residency is a year-long immersive study program for serious students of Jewish spiritual music and spiritual tradition. 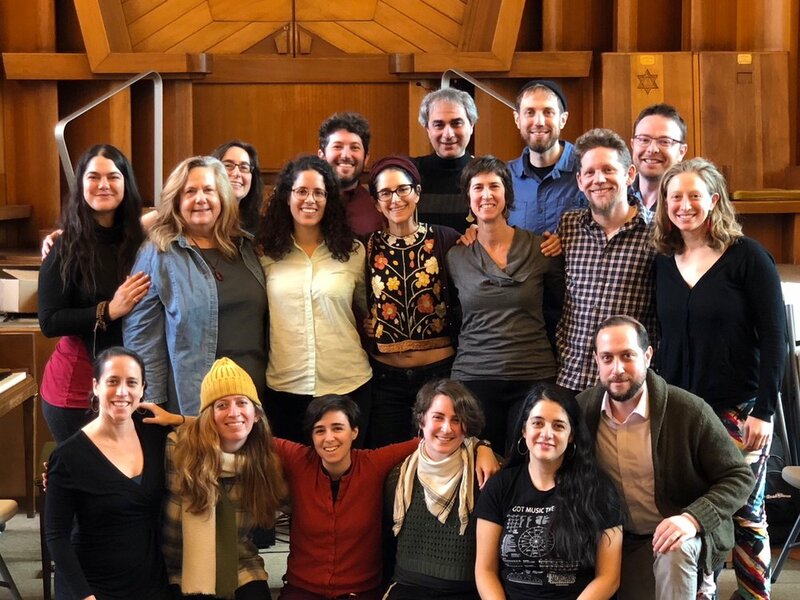 The residency will prepare and train musical change agents to cultivate Jewish spiritual life nationally and internationally, across the full pluralistic range of Jewish expression. We are no longer accepting new applications for 2019-2020. Applications for the 2020-2021 residency will open in October 2019. The Rising Song Fellowship brings together musicians, composers, and prayer leaders on the leading edge of 21st-century Jewish music. Through a fifteen-month incubator that includes artistic collaboration, text study, and deep exploration of musical tradition, we are cultivating musical-spiritual artists to shape the future of Jewish communal music. Deeply rooted in old Jewish musical styles such as nigunim, prayer, and cantorial music, the Hadar Ensemble branches out to encompass an eclectic range of sounds and musical influences. Lush harmonies merge with contemporary American soundscapes, inflected by jazz, bluegrass, flamenco, American blues, classical music, and Balkan brass music. Singing transforms people and builds communities. Music is a beautiful and powerful tool that opens our hearts and teaches us to listen to one another and to the sacred whispers of the world around us. We emphasize the intricate interdependence between the work of advanced musical-spiritual artists and the powerful grassroots energy of people gathered in community to sing. Our singing includes many different styles of music, and our particular synthesis of these styles will find wide applications that transcend established genres and denominations. Our music is deeply rooted in ancient Jewish traditions, but we will also invent entirely new musical modalities. Our music gathers people close together and facilitates careful listening, transcending dogmatic social categories. People of all gender identities and expressions, and from all cultural backgrounds and streams of Judaism, are invited to participate and lead. Our music unlocks heavy hearts and encourages therapeutic expressions of a wide emotional spectrum. Music is a form of prayer, a language for opening up people’s largest questions. Music speaks most powerfully when it reflects our collective ancient-new wisdom (“Torah”). Music reminds us of humankind’s capacity for beauty and curiosity.